Description: Not less than the future. The development of robotics, began to penetrate the lives of people and androids appeared. A lonely hero who does not communicate with people gets an android. In the game, the appearance of the android can be greatly changed. 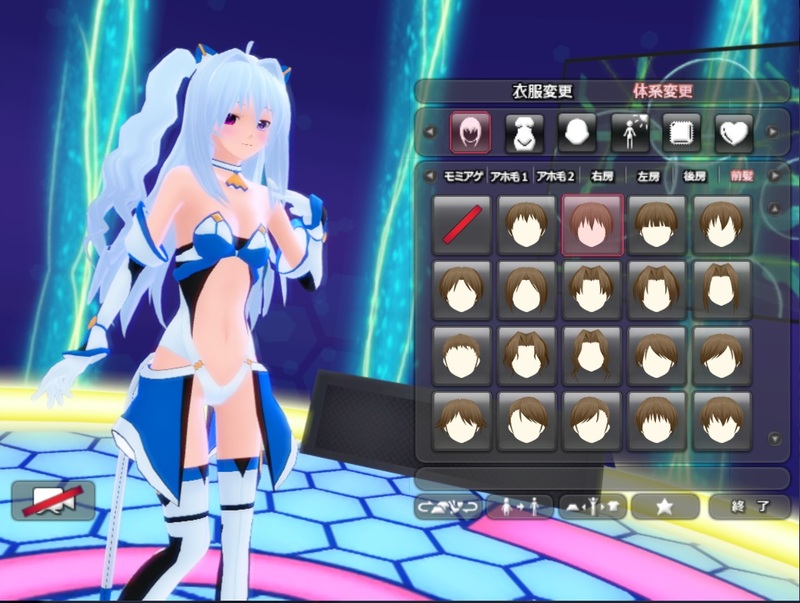 costume, + you can freely change the color. In addition, the biggest feature of this product is that there is a change of feelings. Official: Custom AI-Droid DLC1-9, bonus disk and 1.08a patch by REAL uploaded by Albrecht and Sibushang More than 1.9GB of new content!! Custom AI-Droid English Launcher v1.08a v2 by Phil26 Updated! Female Uncensor 1.1 by Phil26 Updated! Male Uncensore 1.1 by Phil26 Updated! 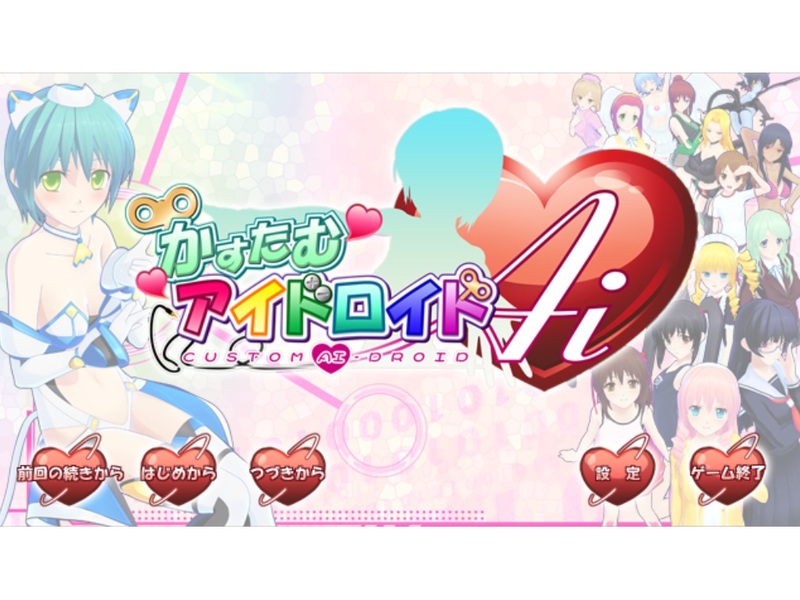 Description: TEATIME latest work, the love game that take full advantage of network capabilities and custom! Heroine can create your own custom the first appearance of the heroine freely, in the "Connect" & "How-to TomTom" familiar.